Make it a goal to grow your Motives® business in April! We announced at MAWC that we had some exciting new palettes coming your way this spring. This month we are sharing how you can leverage this new palettes to grow your business. We have compiled all of the free Motives® webinars, Facebook live videos, and conference calls in one convenient training events schedule so you won’t miss a thing! What trainings are you planning on attending this month? Every Monday evening at 9 PM EST, 8 PM CST, 6 PM PT we have a rotation of recruiting conference calls, educational conference calls, and webinars. 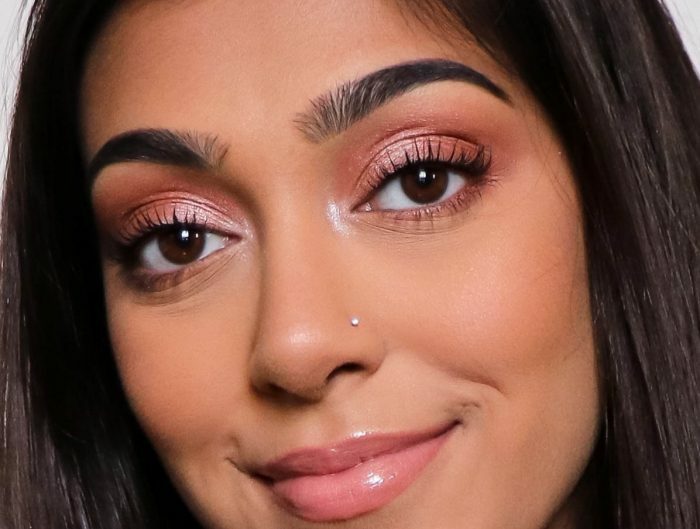 With the upcoming launch of our new palettes, April’s theme revolves around not only the vison for each palette, but the Bossbabes who inspire it all! 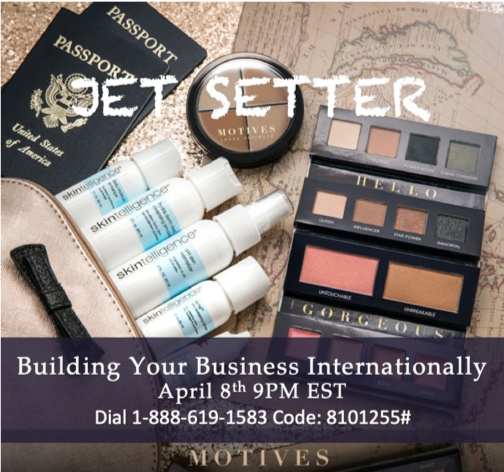 Learn how you can grow with Motives as the ultimate Jet Setting Goal Digger. 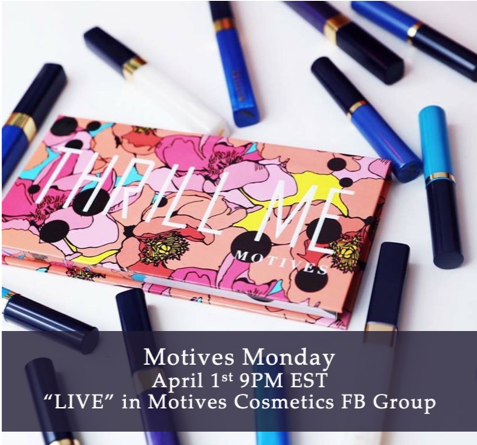 Join us LIVE in the Motives Cosmetics Official Pro-Partners Facebook Group for new and exciting updates with Motives Cosmetics! Are you ready to take your Motives business internationally? Join Director Don Martin to learn how to grow and build globally with Motives! 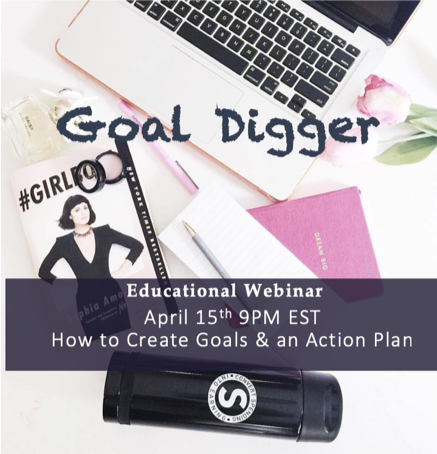 Join Motives Director of Field Development Lisa Martin to learn how to create goals and an action plan with Motives Cosmetics & Motives Skincare to take your business to the next level! 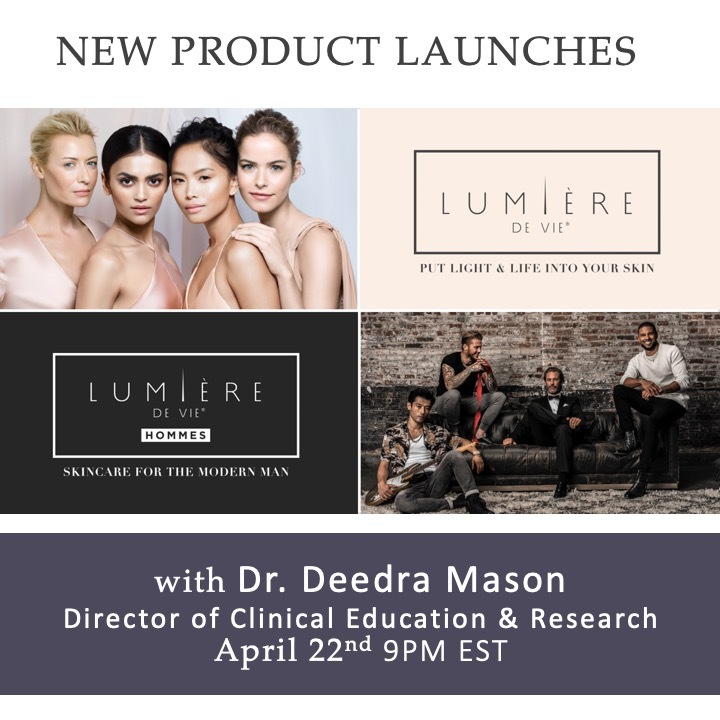 Join Dr. Deedra Mason, Director of Clinical Education & Research, for information on new and exciting product launches. 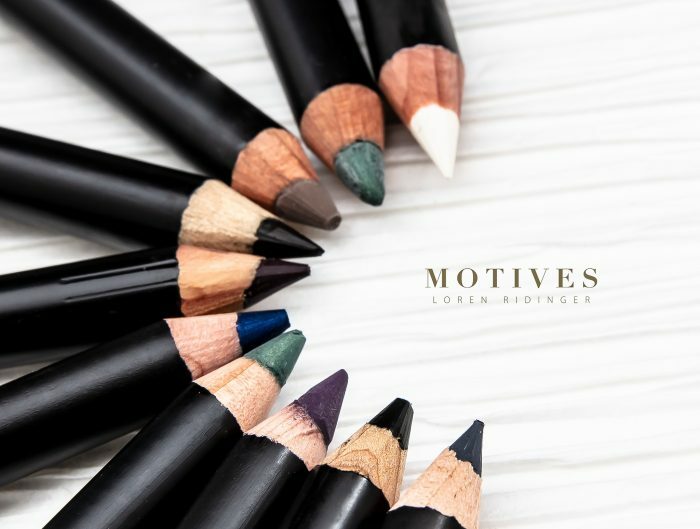 Join Motives Director of Field Development Lisa Martin on Monday April 29th, 2019 for an exclusive interview with the Ultimate Bossbabe Motives Creator, Loren Ridinger. 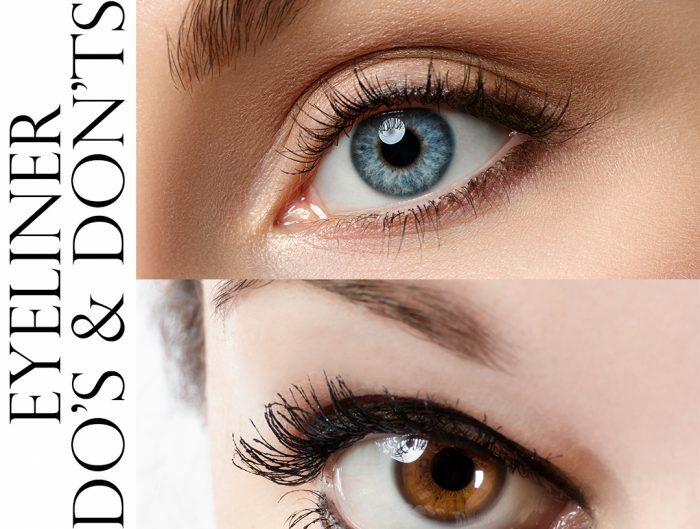 She will be sharing some new and exciting news with Motives by Loren Ridinger! Loren Ridinger is the Senior Executive Vice President of internet retailing giants Market America and SHOP.COM. Loren is an internet mogul who has changed the face of the beauty and e-commerce industries over the last two decades. In addition to building her companies Market America and SHOP.COM, Loren is the creator of the award-winning cosmetics line, Motives®; the solution-oriented beauty brand, Fixx®; and an exquisite jewelry collection, Loren Jewels. Loren’s iconic style has established her as one of the leading fashion influencers of today, having been named both Vogue’s Top 100 influential women and Haute Living magazine’s most influential people in New York and Miami. Loren earned the Women of Substance and Style award from Fashion Group International for her continued contributions to the fashion and beauty industries. Loren’s outstanding business accomplishments have led her to be named a Woman Extraordinaire and a Top 50 Entrepreneur by Business Leader magazine. Forbes named Loren’s personal blog, Loren’s World, a Top 100 website for women. Loren and JR have consistently been ranked among the Top 100 Power Couples in Miami by Haute Living magazine. Loren’s passion for helping others has led to her continued involvement in many charities and philanthropic causes. Loren works with the American Heart Association (from whom she received the Big Heart Humanitarian Award), the Make-a-Wish Foundation, Jennifer Lopez Foundation, the Rush Philanthropic Arts Foundation and many more. Loren was recently featured in Forbes again in December 2018 specifically on empowering women and inspiring female entrepreneurs from no money to making millions.